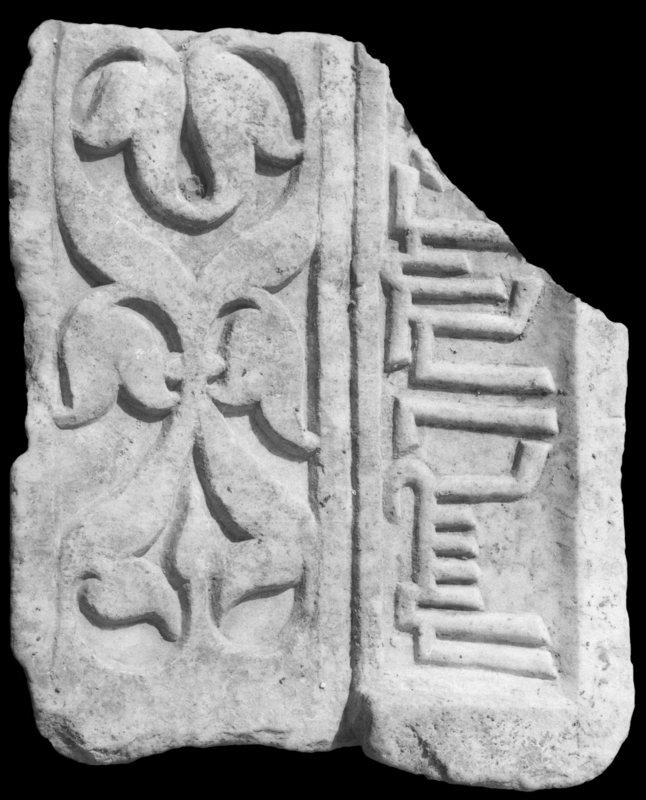 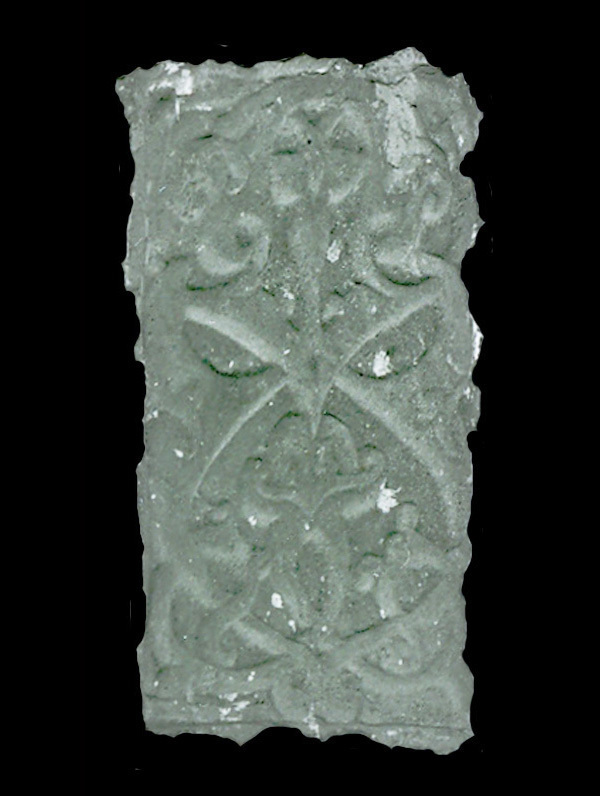 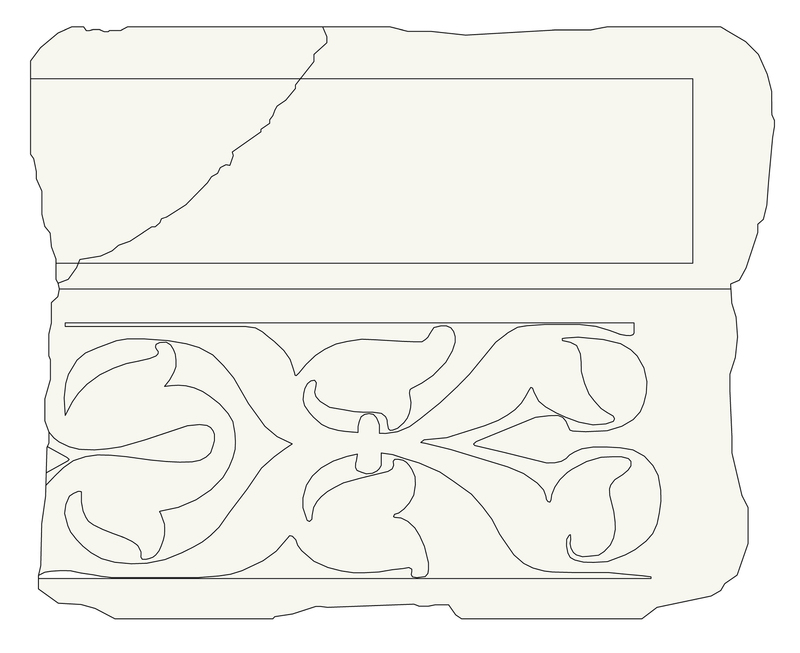 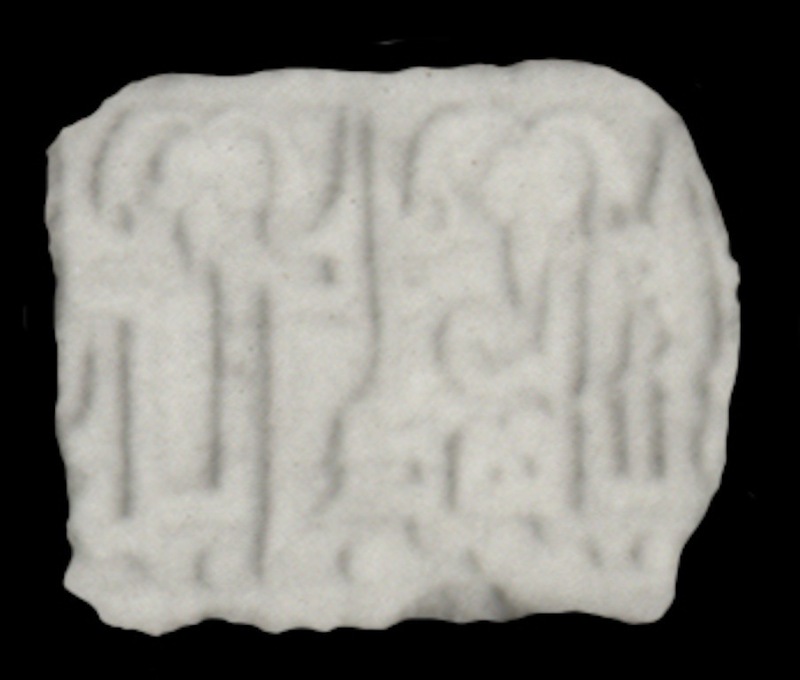 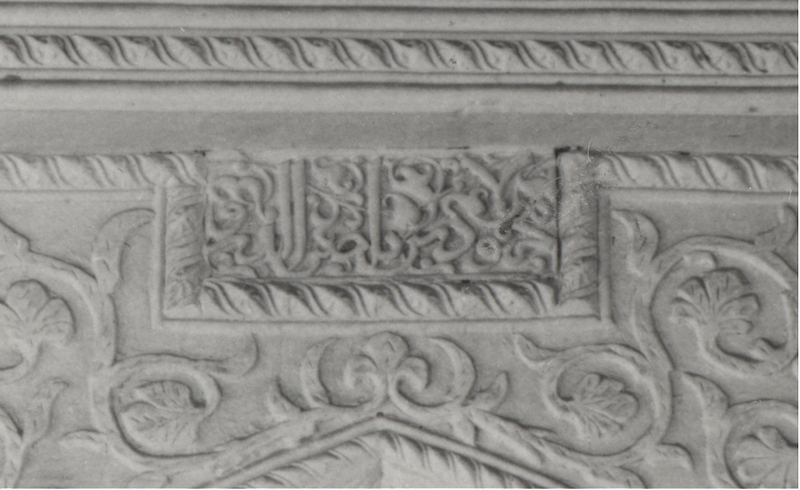 Frames, composed by rectangular and L-shaped panels, carved in bas-relief with an inscribed band, sometimes with a second register with vegetal motifs. 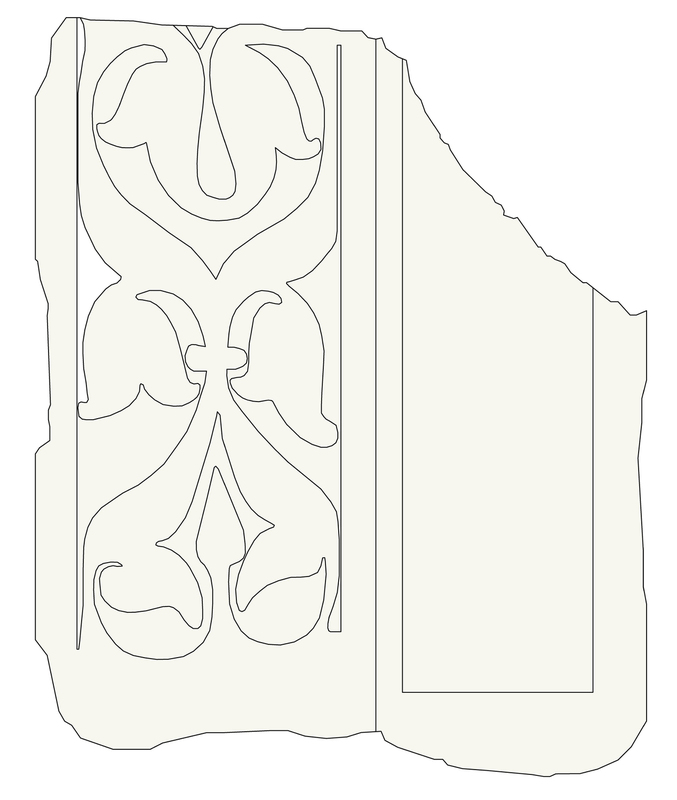 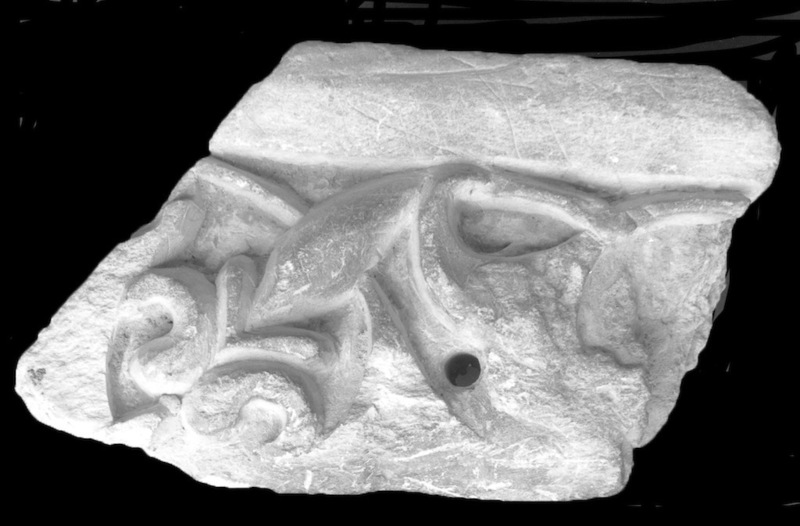 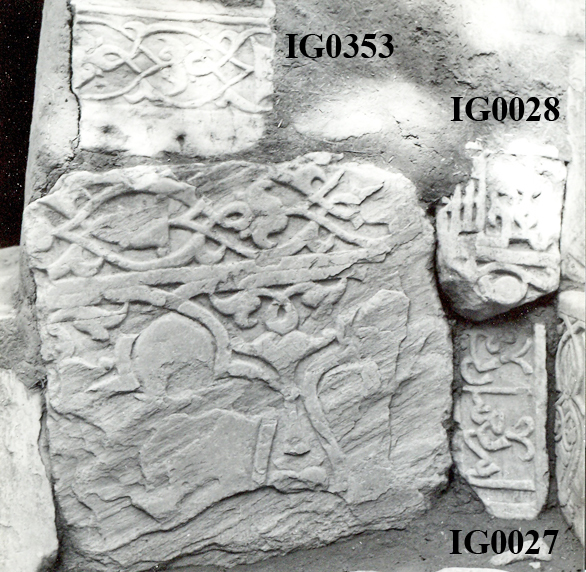 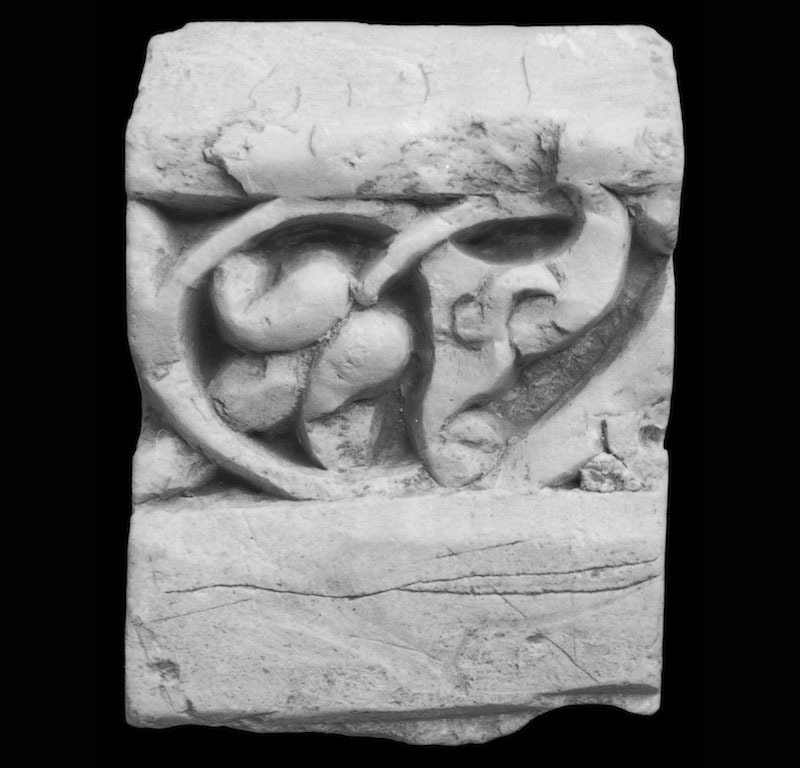 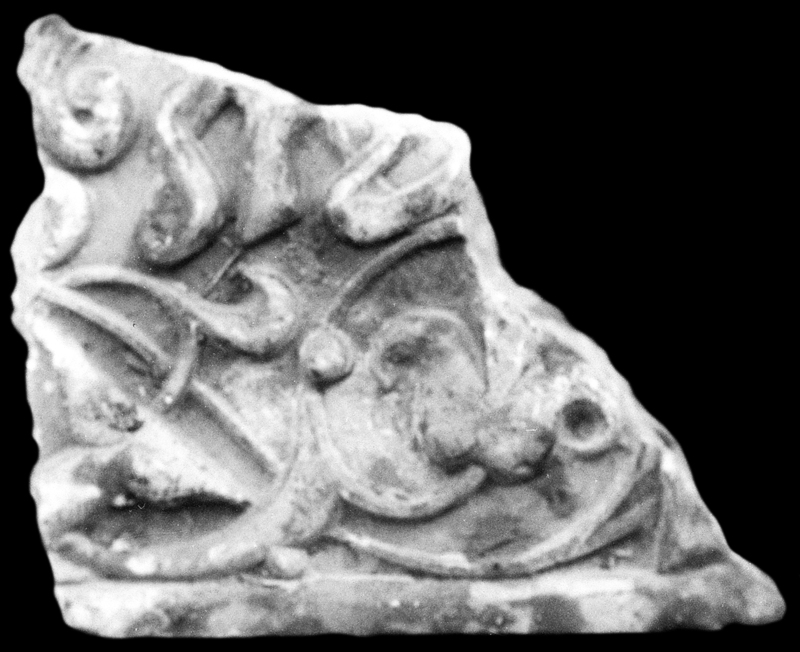 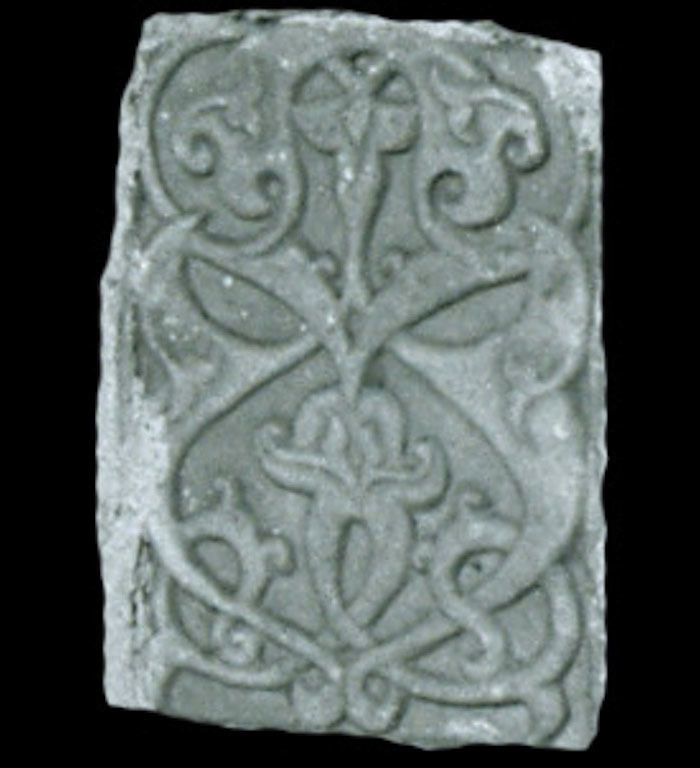 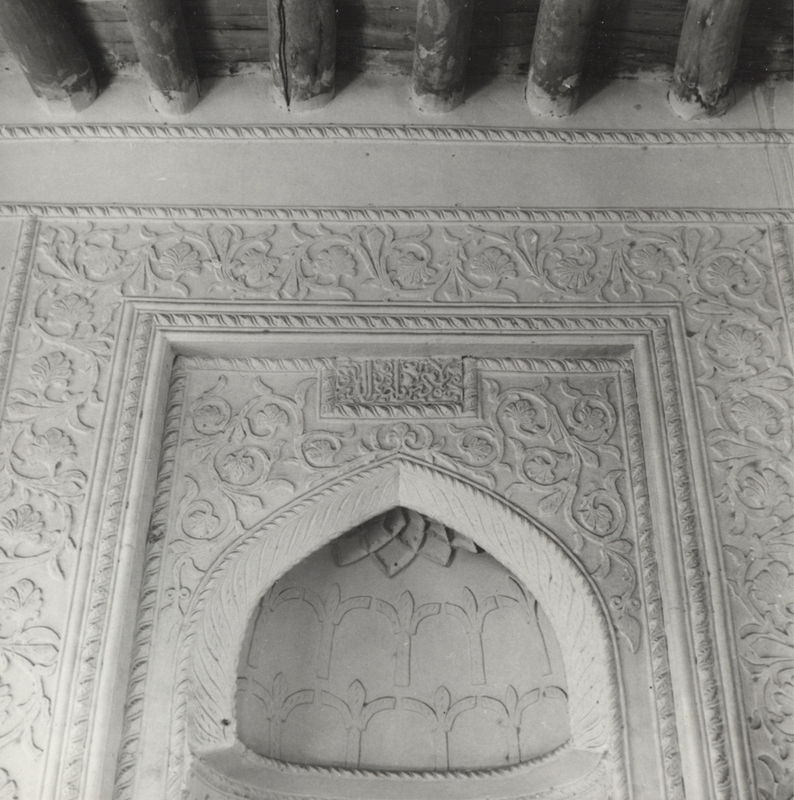 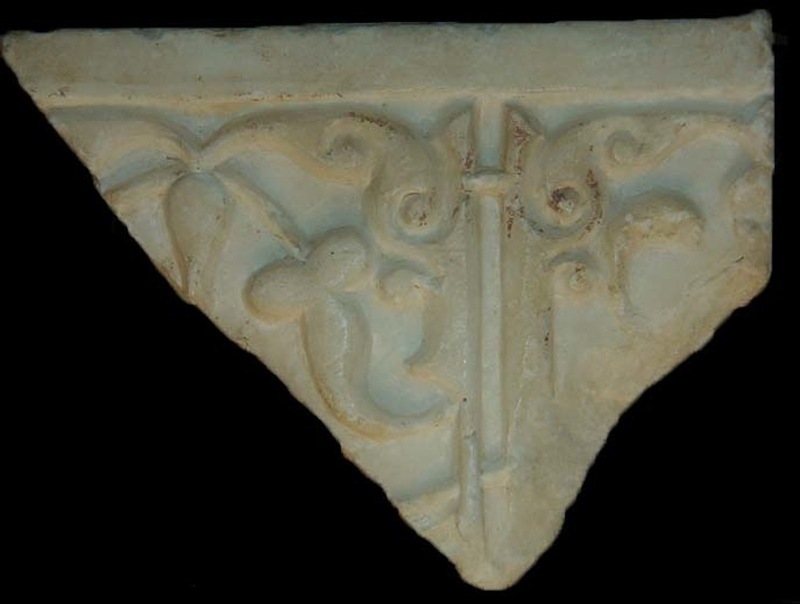 Other examples, all with animal motifs, are probably mouldings. 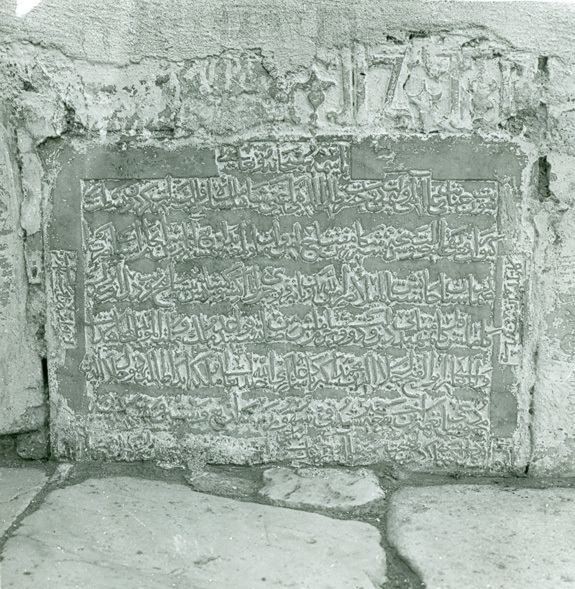 The inscriptions often include honorific titles; one building text and one religious invocation are also attested. 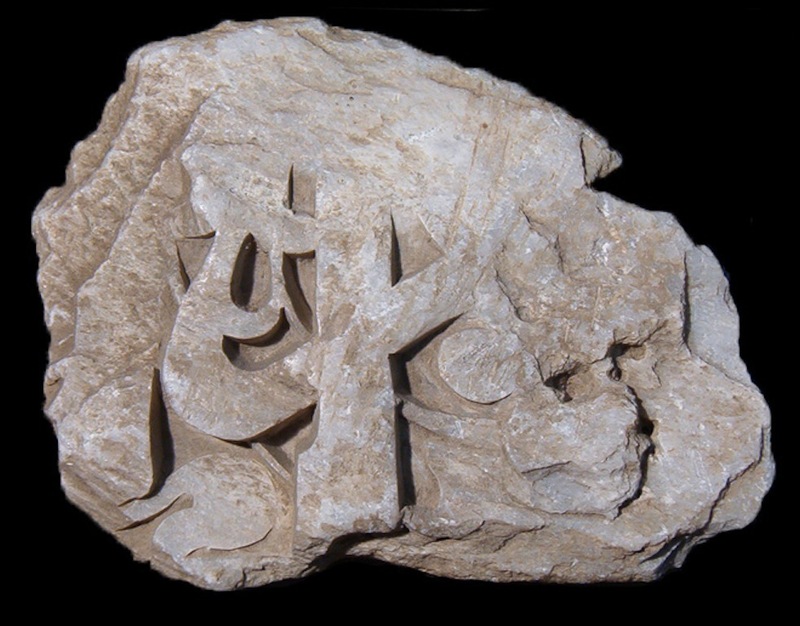 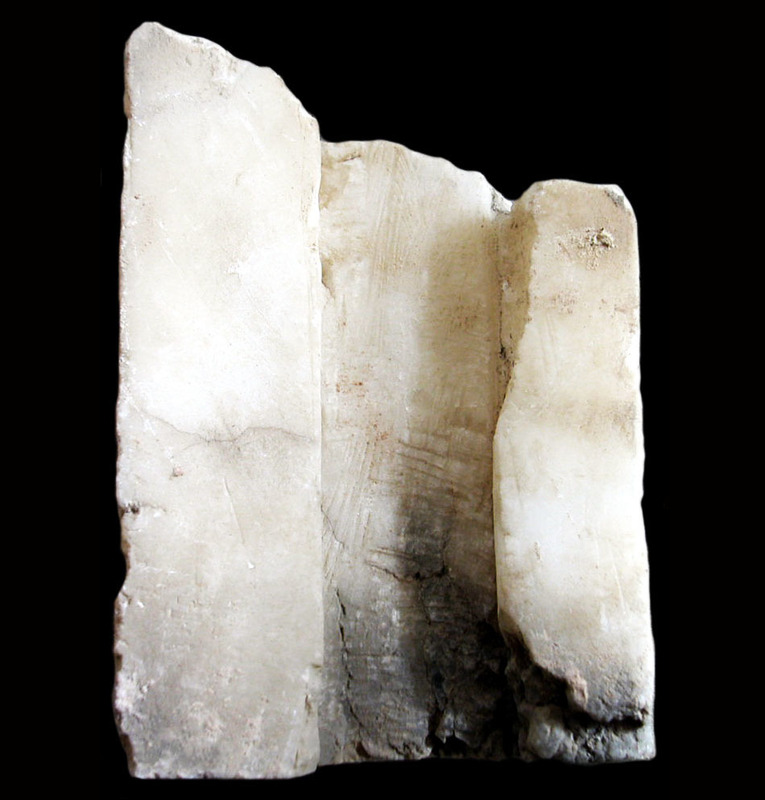 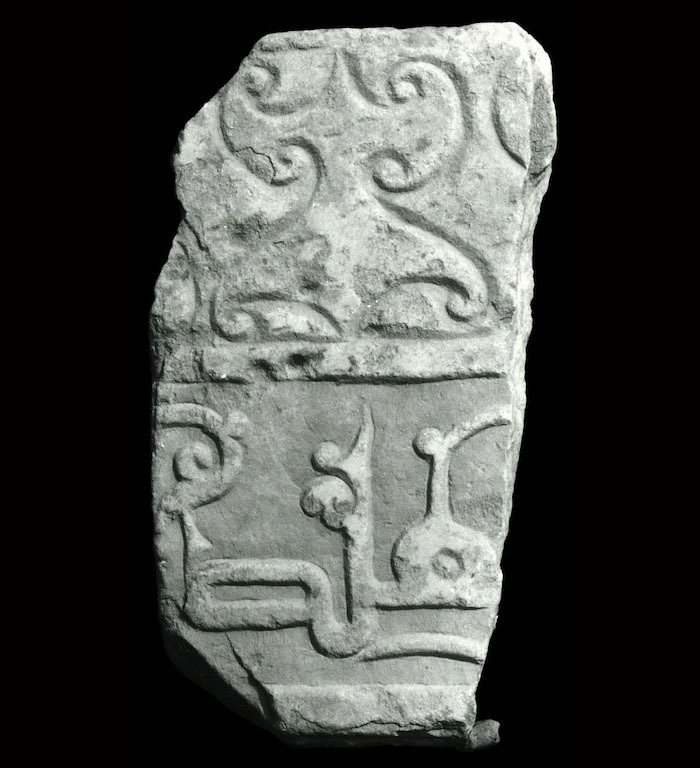 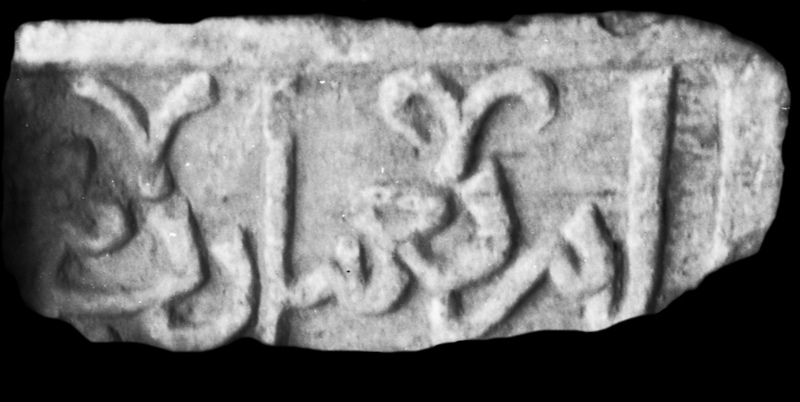 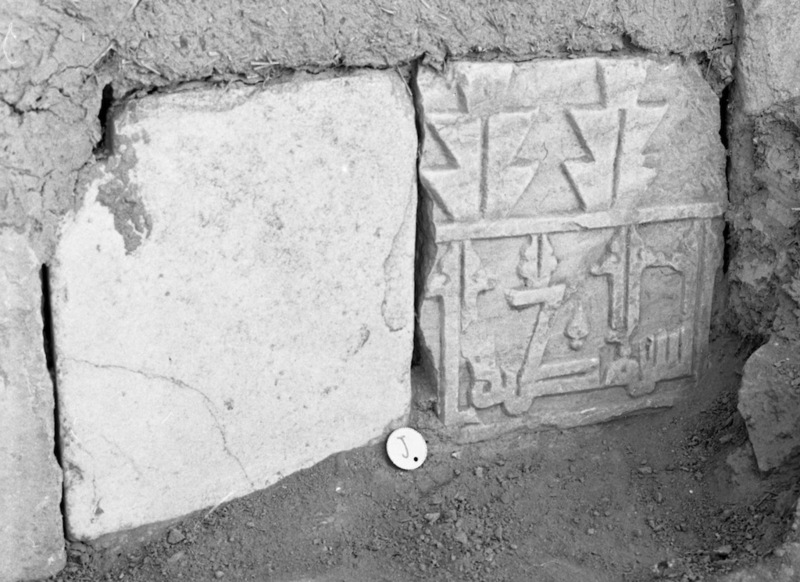 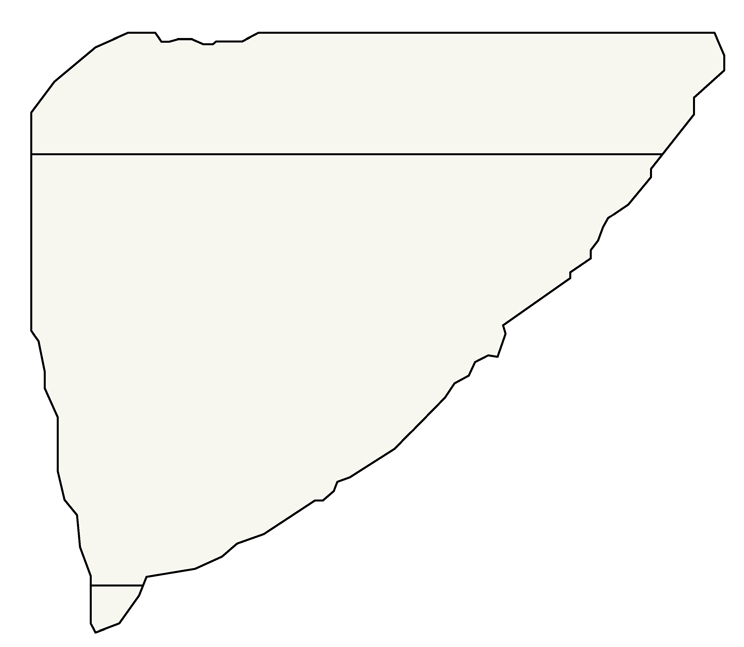 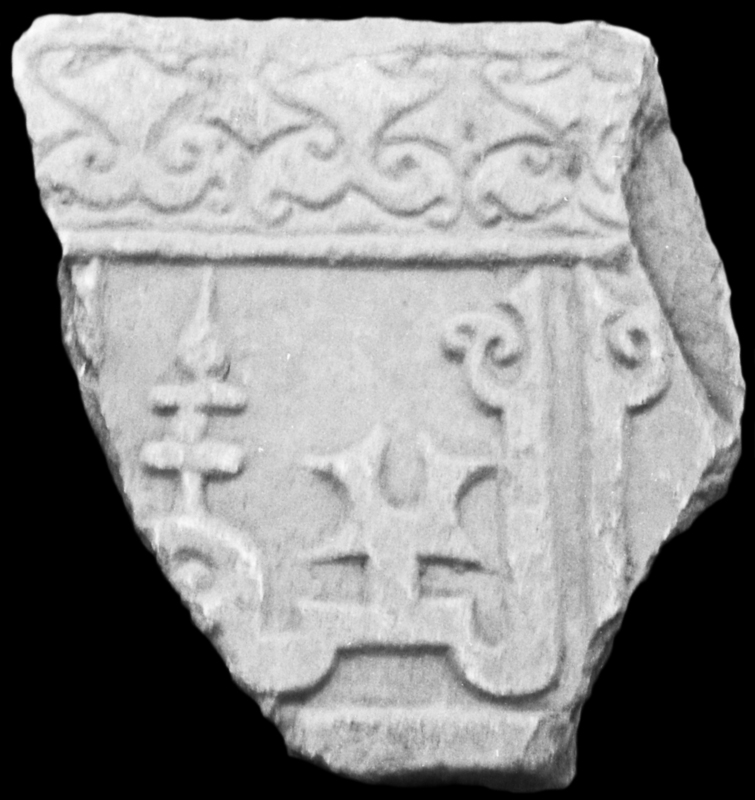 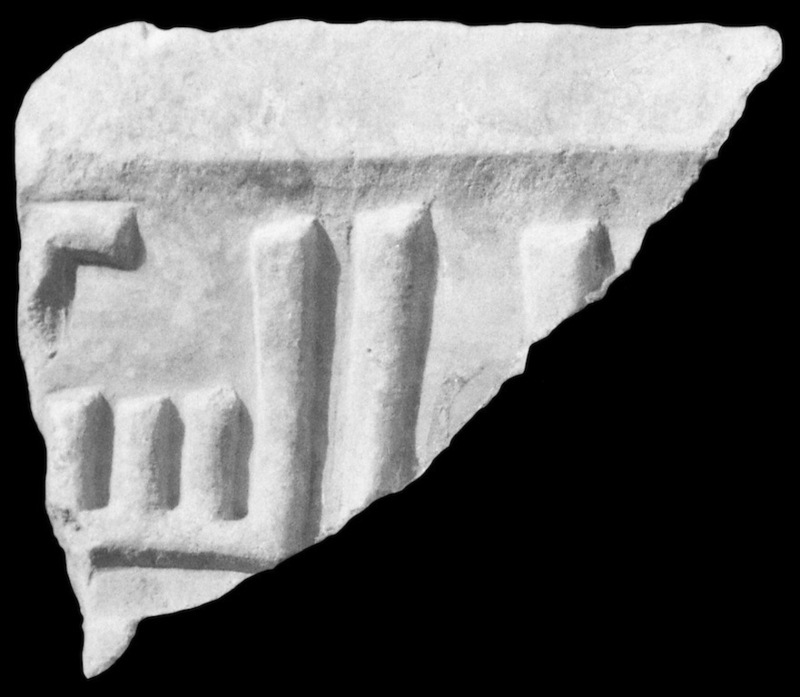 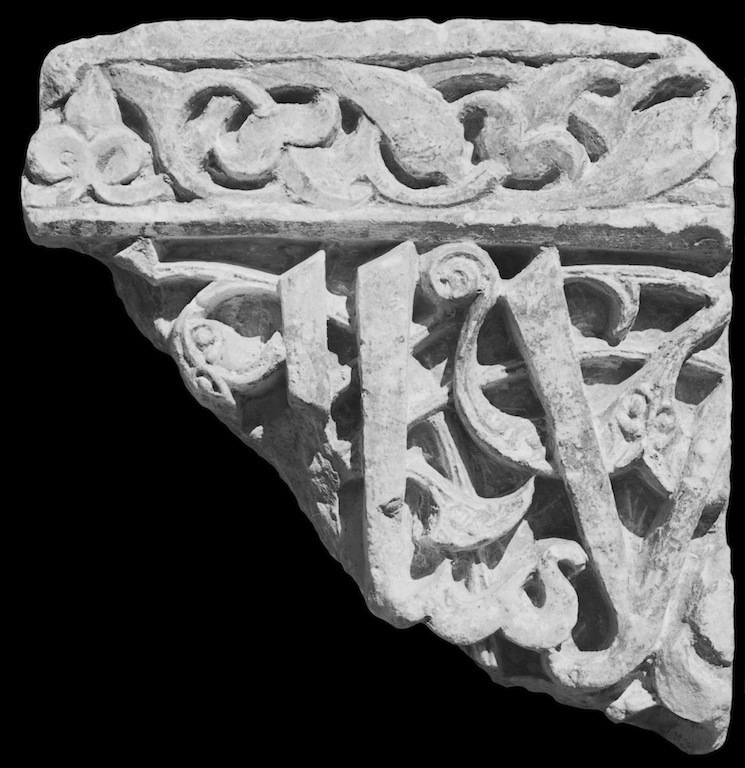 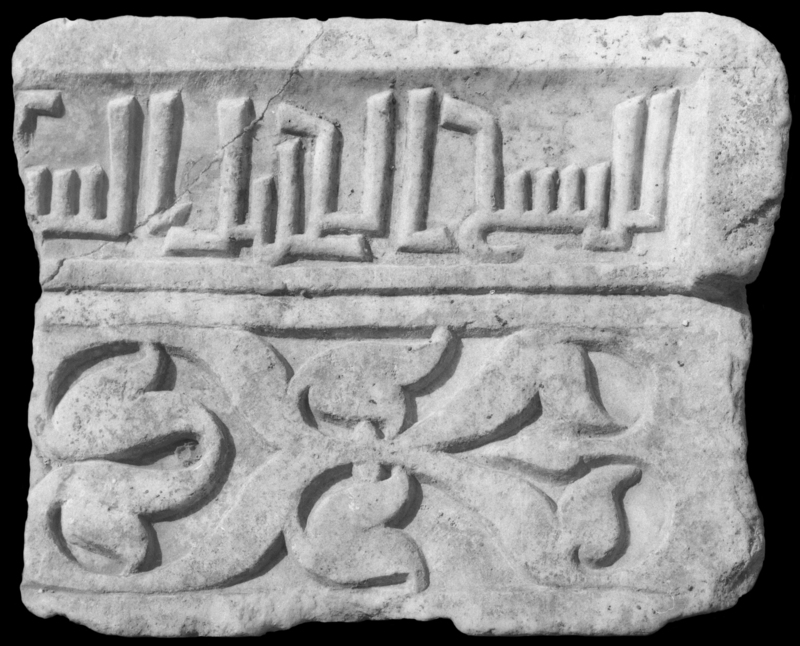 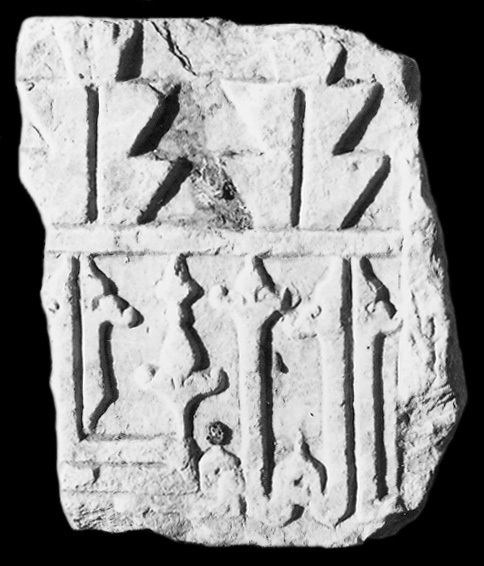 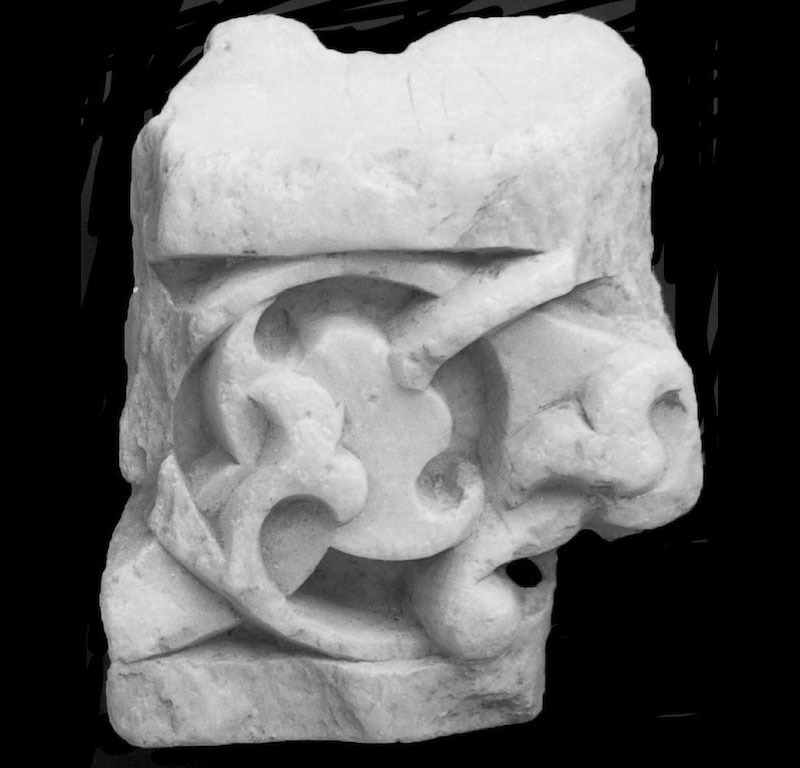 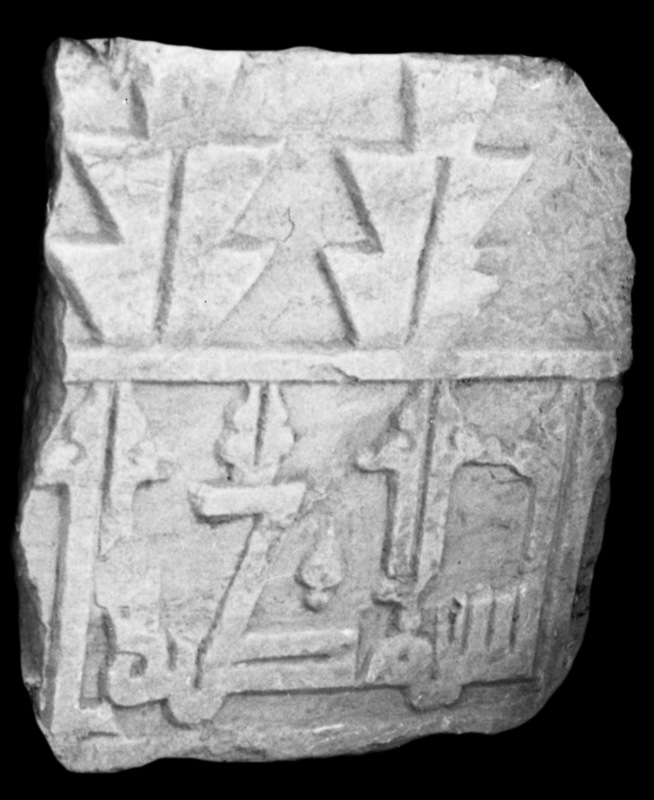 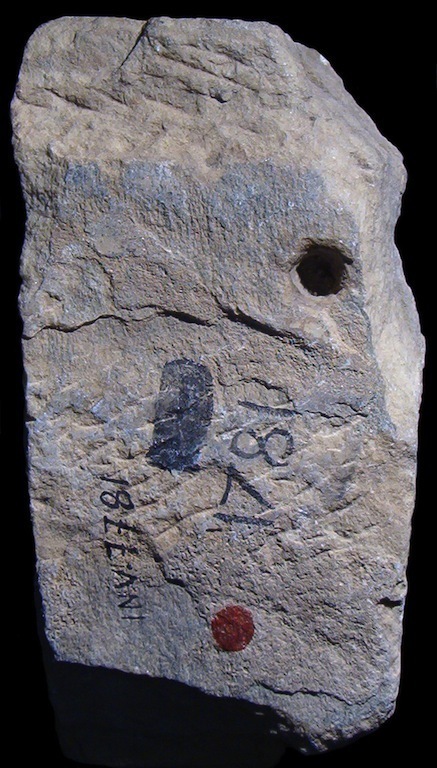 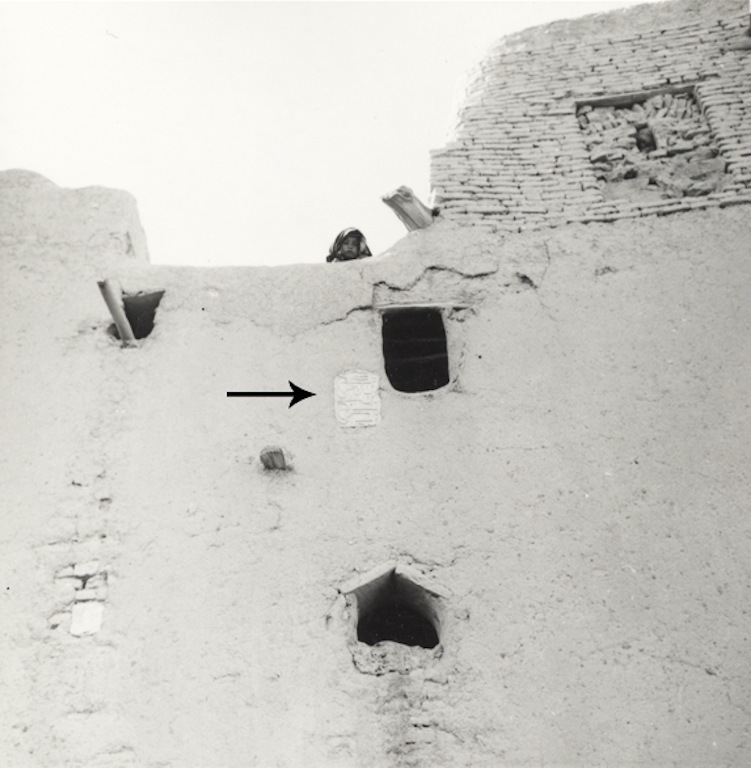 Most artifacts were found re-employed in the Ghazni area in 1957 and 1958, or excavated in the Ghaznavid palace; some were recorded in the Ghazni and Kabul storerooms in 2002 and 2004. 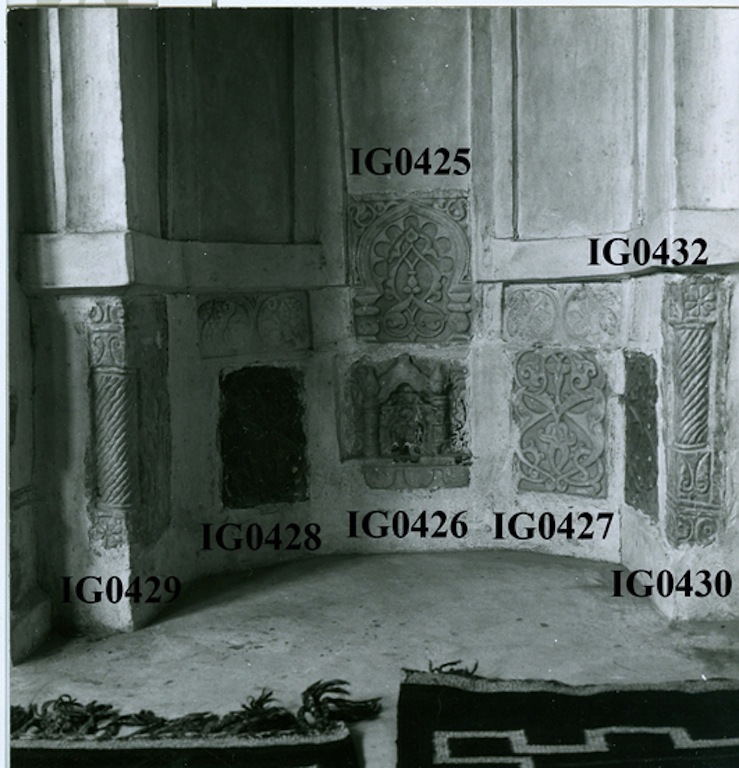 Showing 30 records of 34.
end 10th - 11th cent. 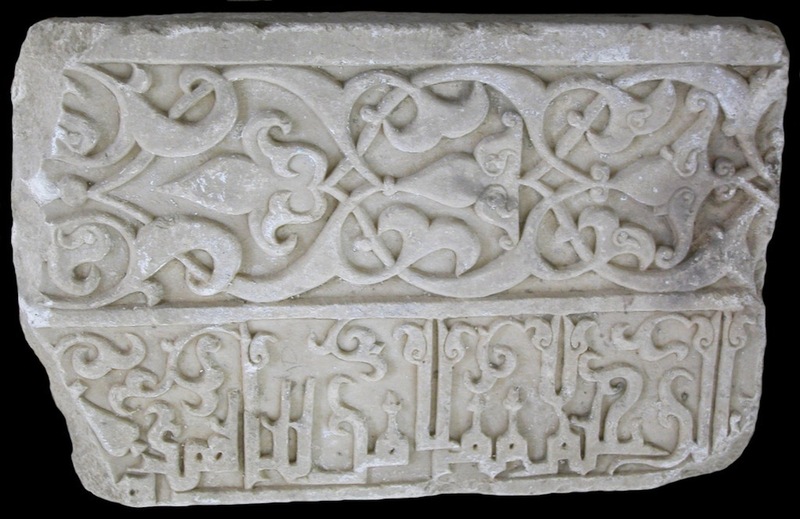 End 12th-first half 13th cent.